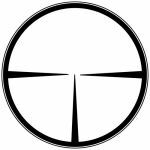 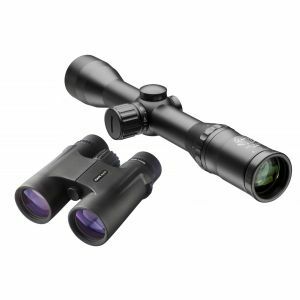 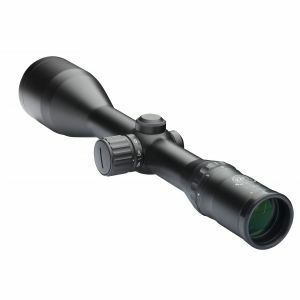 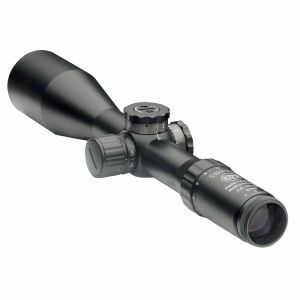 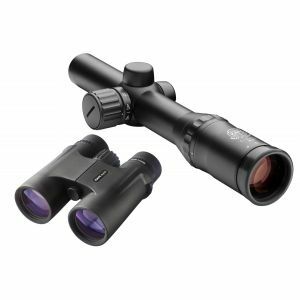 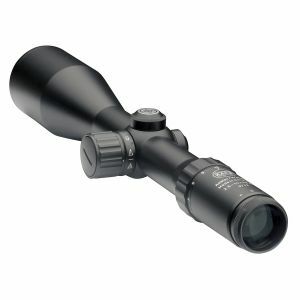 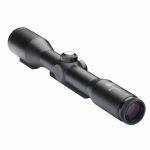 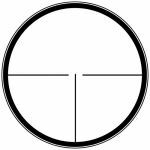 Rifle Scope Classic Line 6 x 42 A very nice rifle scope for medium hunting distances. 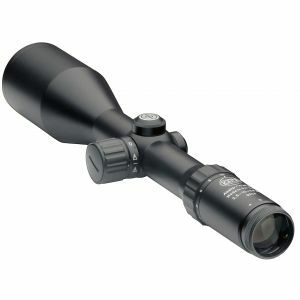 Perfect for tipping rifle. 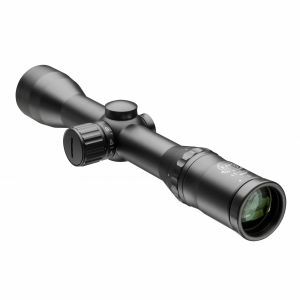 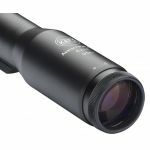 A very nice rifle scope for medium hunting distances. 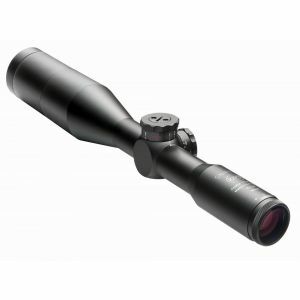 Perfect for tipping rifle. Image shows version with rail.